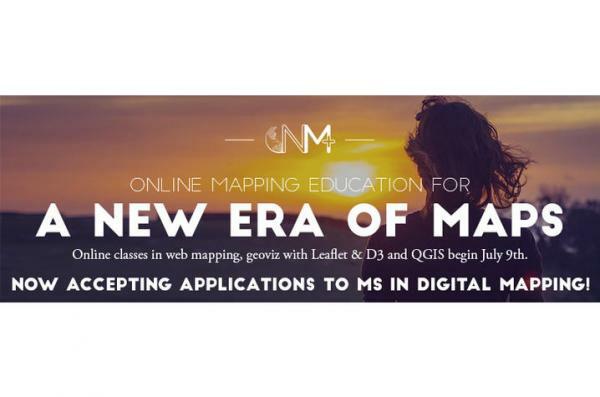 Students at the University of Kentucky can obtain a Master of Science (MS) in digital mapping. The 30-credit online degree is designed for those seeking advanced technical and theoretical training in mapping. The master's degree is being offered by the Department of Geography in the College of Arts and Sciences. The program is part of continued efforts to expand curriculum in geographic information systems (GIS) and digital mapping. 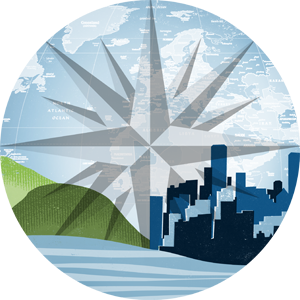 "We offer, what we believe to be, the only online MSc that focuses on the standards and practices of professionals in web mapping development," Matthew Wilson, associate professor of geography, said. "We believe our students will be prepared to enter a work environment that requires more out-of-the-box thinking when it comes to the development of high quality, interactive web maps." Following a year of development, New Maps Plus was launched in the fall of 2015. Since then, students have been able to enroll for an 11-credit online graduate certificate in digital mapping. The master's of mapping (MMAP) was designed to build upon those hours. "The proliferation of mobile devices and other smart objects has meant that location-based services increasingly determine how we measure, analyze and communicate information about our dynamic planet," Wilson said. "Today, the hardware and software that enable geographic information, analysis and representation are more powerful, more portable and more open-source. Organizations increasingly require individuals who understand how to unlock information contained within data." The courses will provide a curriculum rich with technical training in GIS by incorporating cutting-edge techniques, while also challenging students to critically engage with potential pitfalls of online mapping. "We’re a vibrant, world-class faculty with students pushing the boundaries of the field, and we’re always eager to work with students who are curious about the world and seek to find new and innovative ways to address the issues that shape human-environment relations," Wilson said. Courses run for 10 weeks each and will be offered in one of four terms beginning in October, January, April and July of every year. You can learn more by visiting the New Maps Plus website.